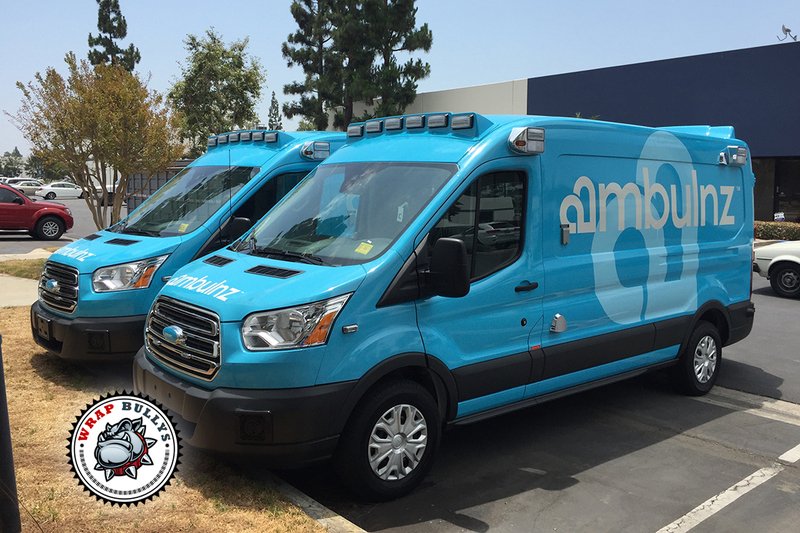 Van Wraps for Ambulance Fleet. Custom Van Wraps. Call us today for pricing.